Meditation is an amazingly effective life skill .. one that empowers us to self manage our health (mind and body) and develop a greater sense of wellbeing, connection, compassion, awareness and focus! 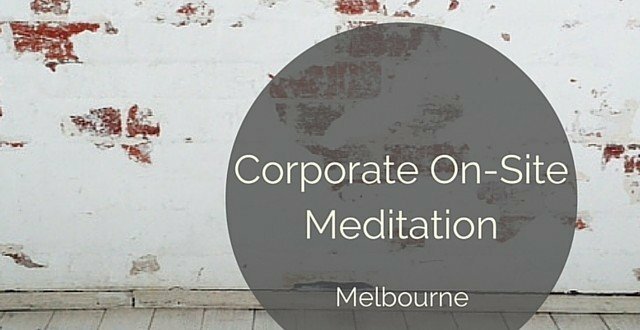 Before starting Quiet Mind Meditation, I spent many exciting and challenging years in corporate recruitment .. an industry that is highly competitive, always on and crushingly stressful! Meditation gave me the ability to self manage my stress throughout the day, hold a place of stillness and calm amidst the chaos and rush always happening around me, and fine tuned my ability to focus and be creative. • Greater office harmony, team focus and creativity. While some stress is appropriate in life, when the brain secrete hormones like cortisol and adrenaline to mobilise and motivate us to achieve our goals and get things done; there come’s a point where too much ongoing stress becomes detrimental to our performance and our health. When filled with stress and anxiety our attention diverts from the task at hand and focuses on the cause of our stress .. our prefrontal cortex – the control panel of the brain – becomes compromised so that our ability to pay attention, comprehend and learn, plan and reason are hijacked in order to handle the stress. A national poll commissioned by Lifeline Australia found that 91% of adult Australians feel stress in at least one important area of their lives, and more alarmingly 41% of Australians indicated they were experiencing unhealthy levels of stress. Medical research estimates as much of 80% of illness and disease are stress related. 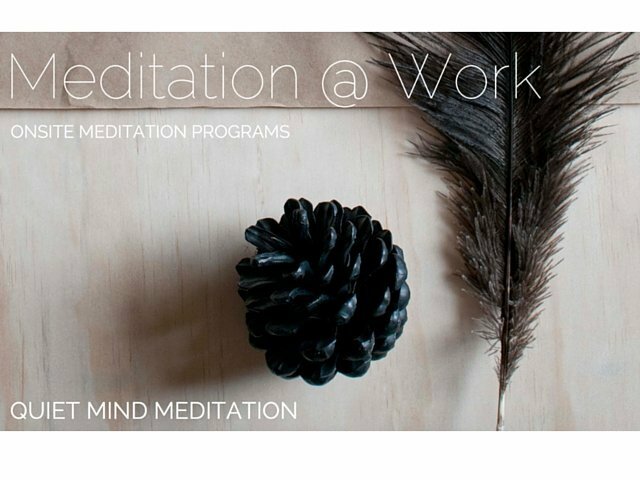 We would be delighted to discuss how we might introduce the benefits of meditation to your organisation and team; and we can then tailor a program to match your goals and budget .. from a one hour workshop to a six or eight week course. 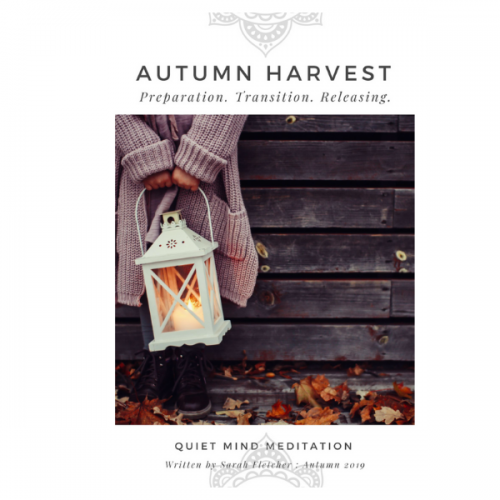 Meditation has been shown to rest and refresh the mind; combating fatigue and providing us with a renewed sense of wellbeing, improved levels of concentration and capacity for heightened creativity (which might just be what is needed for that current project problem you have!). Our goal is to ensure that all participants have an opportunity to understand what meditation is and experience some of the amazing benefits found in a regular meditation practice. 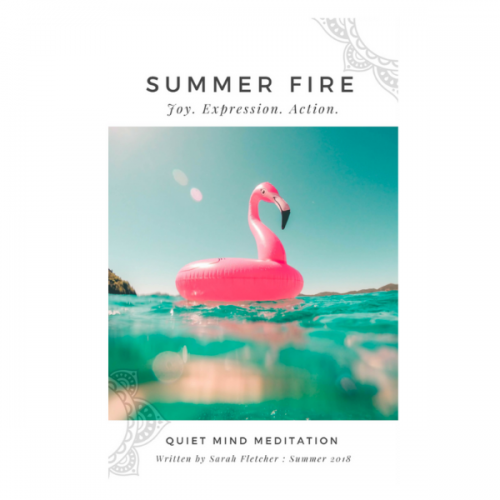 Participants will also take home some immediate meditative exercises that are excellent circuit-breakers for those times during the day when stress is starting to build. We focus on practical, straightforward and simple-to-learn practices .. avoiding the ‘mumbo-jumbo’, incense and floaty music. Participants often comment that they notice an immediate sense of ease after most practices, although some of the greater health benefits will require more commitment and regular practice. We highly value the immediate stress relief found in short meditative exercises which are often based on the breath, working with the bodies natural ability to relax by extending the exhalation and making the inhalation more efficient. Fatigue and anxiety in the workplace is often exacerbated by inefficient breathing .. learning to notice your breath and rest with your breath can instantly make you feel better. There are potentially thousands (if not millions) of meditation techniques being practiced across the globe. 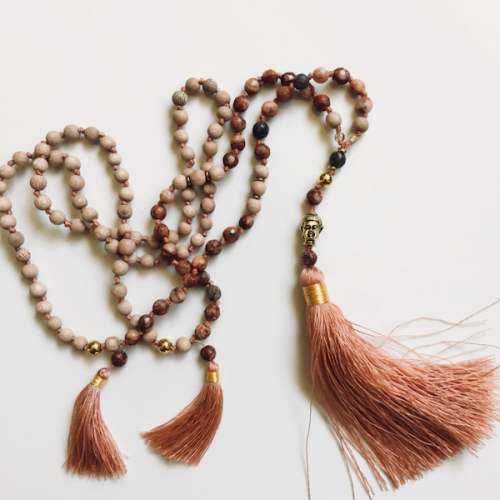 We focus on the tried and tested practices .. steeped in the meditative traditions with a nod to current studies and research; including Breath Awareness, Mindfulness Practices, Mantra and Movement Meditation. We want you to enjoy your practice and recent research supports the belief that finding the right meditation practice ‘for you’ is paramount to your continued practice of meditation. What is needed from us? For most of our group programs the charge per employee is usually around $15 depending on number of participants, timeframe and location. Often an organisation will fund our program through their Wellness Initiative; sometimes they will offer to subsidise employee contributions; and then there are times when a group of friends or colleagues gather 10-15 people and share the cost. Sometimes, after the initial wellness program offered by the company, a team continues with a weekly practice that can be self funded.